Summer Athletic Registration is Now Open! Summer Sports Online Registration is Open! Skyward Online Summer Athletic Registration opens today May 23! 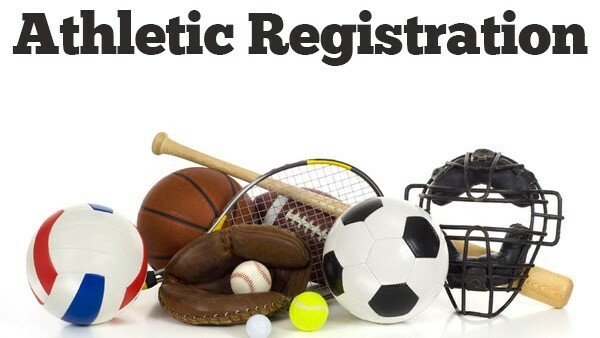 Students in the incoming grades of 7-12 participating in Summer Athletic Programs at Sager or CPHS Must register online and have a current physical on file in the Athletics Office! PARENTS Please log in to Skyward Family Access to Register your Athlete for Spring Season 2017. ALL ATHLETES MUST REGISTER, EVEN IF THEY PLAYED A A SPORT DURING THE 2016-17 School Year. *For those families who need assistance or do not have computer access, please contact the Activities and Athletics Department @ 509-522-3312 and ask for Cheryl King. Remember: Student still must have a current Physical on file in the the Athletic Office to begin participation!